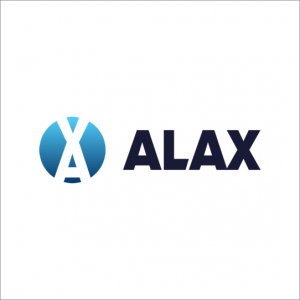 ALAX, a new venture between blockchain technology company DECENT and games distribution platform Dragonfly, has today released a white paper outlining further details of its token structure and confirming that it’s TGE will commence on April 17th 2018. 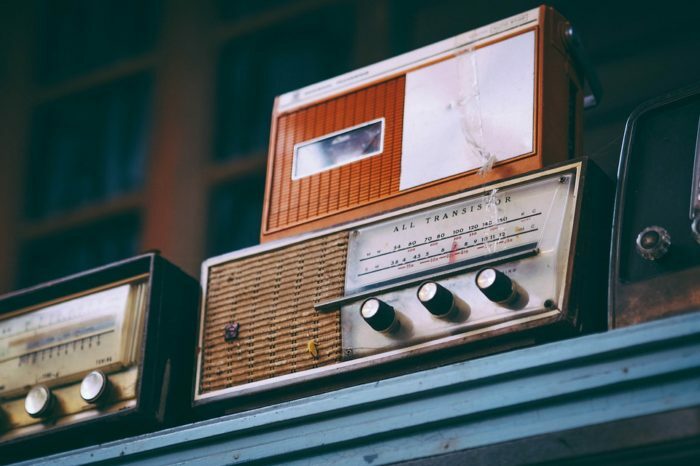 A number of intended partnerships are set to be announced in the coming days, which will see the platform preinstalled on millions of smartphones, particularly in the fast-growing South-East Asian and South Asian mobile markets. The token-based ALAX platform will give developers access to tens of millions of game and app consumers who do not use credit or debit cards (the World Bank Global Finance Index 2014 identified 2 billion ‘unbanked’ adults worldwide), yet do have relatively easy access to cash and 3G/LTE smartphones. With the ALAX platform, customers will be able to purchase ALA tokens in cash through the existing Dragonfly retailer network. ALA tokens are then used in-app to purchase games and apps direct from the developer. Not only does this quicken the transaction, and reduce the price of content, it also opens gaming and app purchases to customers without access to traditional methods of payment. 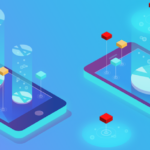 The platform will also represent a fairer deal for developers: DECENT estimates that traditional purchase methods result in game developers currently receiving a maximum of 70% profit from an app, with payments often taking 3-6 months to be processed. In contrast, ALA token payments will be made directly to the developer, and can then be exchanged for a FIAT currency (USD, EUR, THB, PH, etc) at any time. The ALAX Token Generation Event (TGE) is set to commence on April 17th, and will last 6 days. 1 billion ALX tokens will be issued, and these tokens can be used to acquire ALA tokens (tied to FIAT and used for in-platform purchases) on the one-way ALX/ALA exchange at a 20% discount, with full details available in a published one pager. The ALAX platform will be immediately available to consumers and developers following the TGE’s conclusion.